You do not need to be a genius to know that LinkedIn has become the leader of the job market online. Not only has it become the leading social network for professionals, but it is also a cover letter that never sleeps. 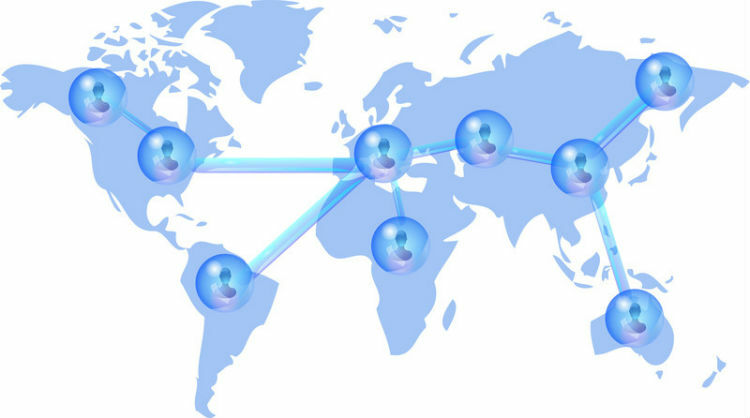 In addition, it is a very efficient tool to connect to other professionals in our field and find new opportunities. We like to think of this platform as a more authentic curriculum… And also more humane. 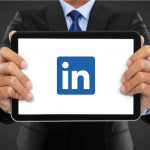 Therefore, it is vital to learn how to optimize a LinkedIn profile. We want you to stand out and be a step beyond, so here we will teach you how to boast… But elegantly! Stay where you are, here we go. Specify your full job title to prevent confusion. For example, write “Marketing and Social Media Consultant” rather than “Mktg and SM Consultant”. Add the name of the company and its logo, as well as the main tasks for each job. It is also advisable to mention projects you have worked with or clients you have collaborated with. We recommend to include all the jobs you find relevant, whether they lasted 8 years or 2 months. Remember: although an old job might not seem useful in principle, we are sure that you learned something you are still using today. However, remain focused on your current job rather than those you consider more important. Include its duration, as well as achievements, skills and qualities you made use of and learned in each position. If you want (and you should want!) 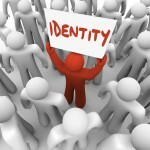 promote your personal brand, never forget your personal info. First of all you have to write a detailed summary (which appears at the top) so that it is complete and attractive. Remember that this is the first thing people will see on your profile. Describe yourself in a few lines, including your current status, goals and professional ambitions. It works like a small teaser. An important element to optimise a LinkedIn profile is a personal picture. Choose one of good quality, where people can see you clearly and that transmits what you want to project about yourself. Is it expertise? Closeness? Creativity? In my case for example I chose a black and white picture because I find it different and visually aesthetic. Link your profile to other profiles on social networks, make visible or invisible your contact info (email, phone number) and add links to personal websites. If you have a blog or your own web page, remember to include them. Not only will you get more traffic to them, but you will enrich your personal marketing. To do this go to Contact Info, on the bottom of the profile summary. Although this will depend on your personal ambitions, it is highly recomendable to show your profile in at least your mother tongue and English. English is the language most people speak in many different countries, so it is very used for work. Click on “View profile as”, then on the arrow and click on “Create profile in another language”. If you have international projection at work, do not hesitate to do this. And if you know several languages, why not translate your profile to them too? 10 points for you! Another thing to do to optimise a LinkedIn profile is to take into account its structure and format. Arrange the different sections depending on their level of importance and/or relevance. Each field or job position takes different priorities, so pay attention to how you structure your profile. Use common sense. If you are a translator, languages will be your highest priority, so highlight them at the top. If you are a web designer, you will consider more important your experience and use of specific tools. In general we recommend that you include further up in your profile your summary, work experience, recommendations, languages, achievements and projects. Other things such as education, skills, personal data and volunteer work, groups you belong to and pages you follow may not be the most relevant data. But it will of course depend on your job and the field. Recommendations of bosses or superiors is a great plus to find a job and optimise your LinkedIn profile. While you are in a job position, or if you left one in a friendly manner, ask your boss or a superior for a recommendation. Everybody will see this and it will appear under the job position you have been recommended for. In the same way, if somebody asks for a recommendation, do it. You may need one in the future! In the same way you can ask for recommendations about your skills and qualities. Surely most people will do it already, but do not be afraid to ask. They will not say no! Do not forget that your LinkedIn profile is a live CV. It is therefore crucial to update it on a par with your life. If you change job, include this on your profile with the new position and your tasks. Incorporate the last projects you have worked in and the skills you have learned. The easiest thing is to check your profile once a month at least, and make the pertinent changes. Remember that once you edit your profile, LinkedIn will ask you if you want your contacts to get a notification. We recommend that you deactivate this notifications. When you make a really important change or you do something as part of a strategy, notify it individually. Did you know that your profile link can be customized? By default, the URL has numbers, which is confusing and unattractive. It is advisable to change it for your full name (individual or company), although in some cases you might consider an artistic name or some other you are normally known for. You will now swim among job offers! Well, we cannot promise you that, but if you follow these tips your working life will surely treat you a little easier. 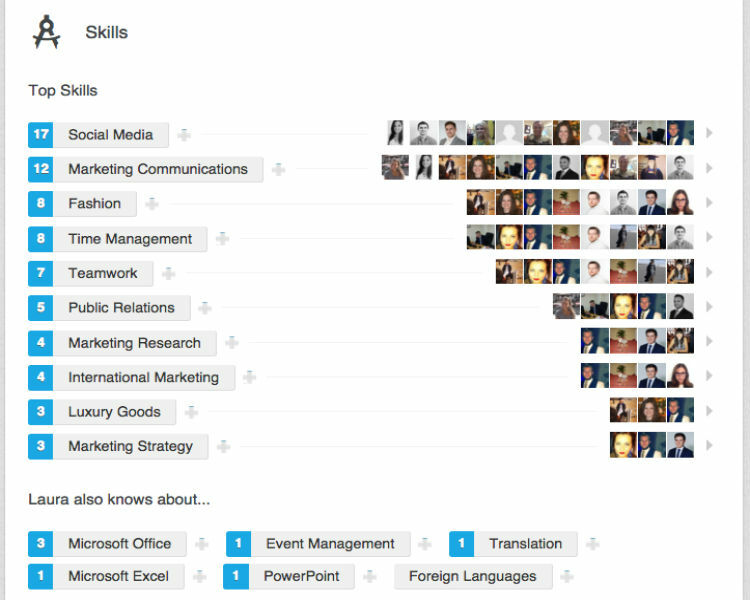 Do you have a personal trick to optimise your personal LinkedIn profile? Any hidden secret? Tell us! Sharing is great!